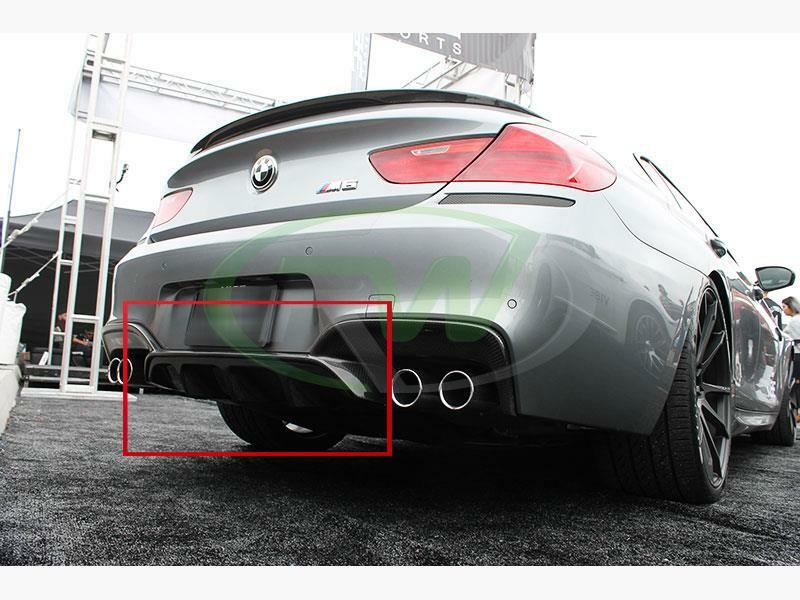 Spice up the rear appearance of your Gran coupe, coupe, or convertible 2012+ M6 with our carbon fiber center diffuser. 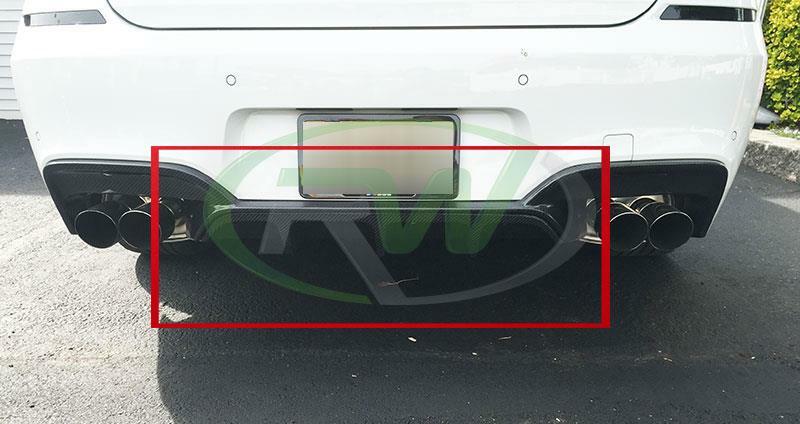 This diffuser easily installs to your factory rear bumper with no modifications. Installation can typically be competed in under 30 minutes and uses factory mounting locations. This diffuser is designed for the F06, F12, and F13 M6, however it can also fit the 640i and 650i M tech ONLY if you have the "outside" diffuser portion on your vehicle already. 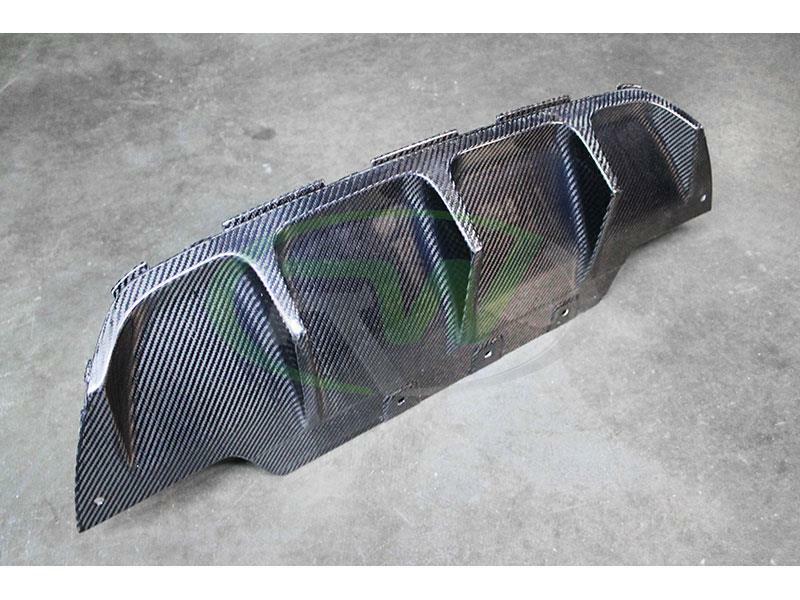 If your 640i or 650i does not have this piece you will need to purchase this item. The diffuser is crafted from 2x2 carbon fiber and completed with a clearcoat which makes it easy to clean and resistant to staining or fading. 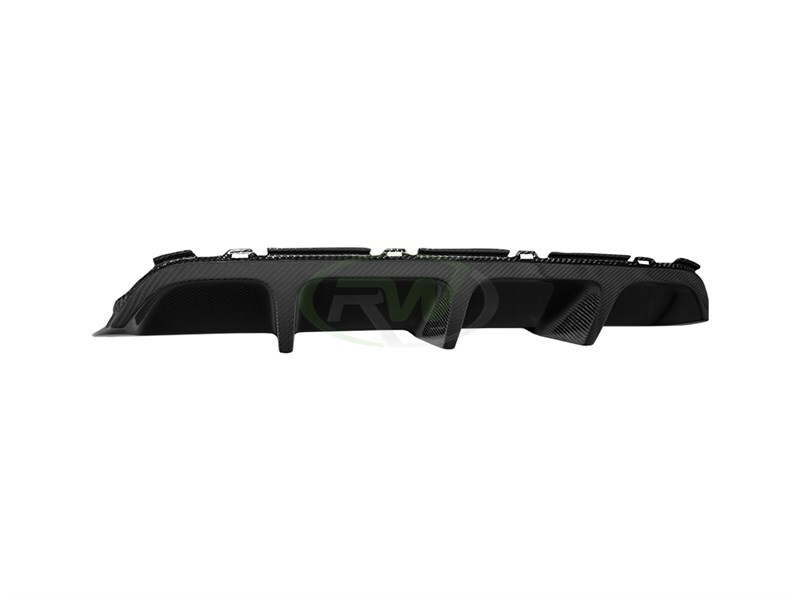 Upgrade the rear style of your F06, F12 or F13 M6 with this carbon fiber center diffuser from RW Carbon. 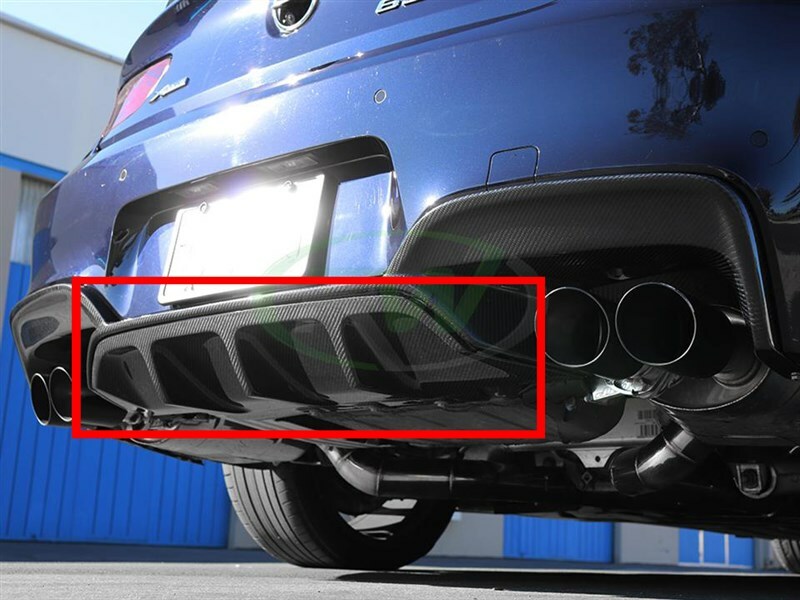 ONLY if your vehicle already has the "outside diffuser"
The center diffuser will mount in replace of your OEM diffuser and will ultilize the OEM mounting locations.